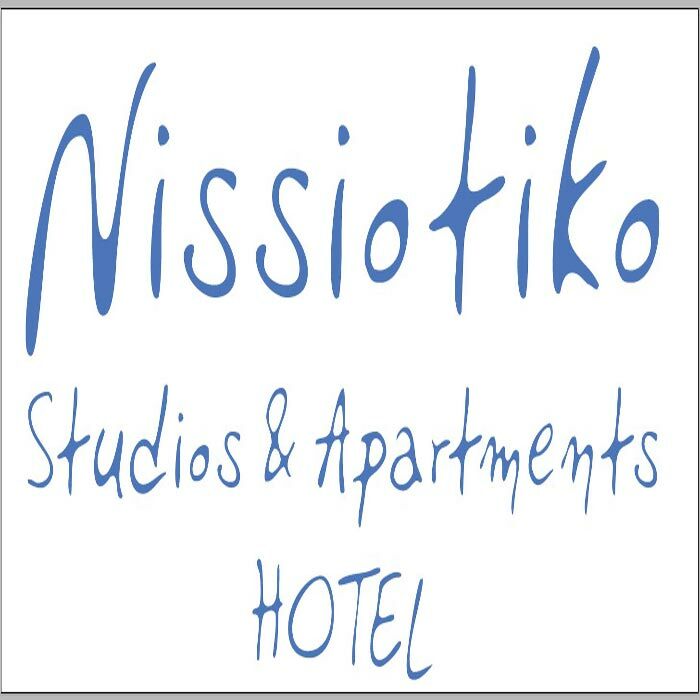 NISSIOTIKO Hotel & Apartments invites you to have a wonderful stay. 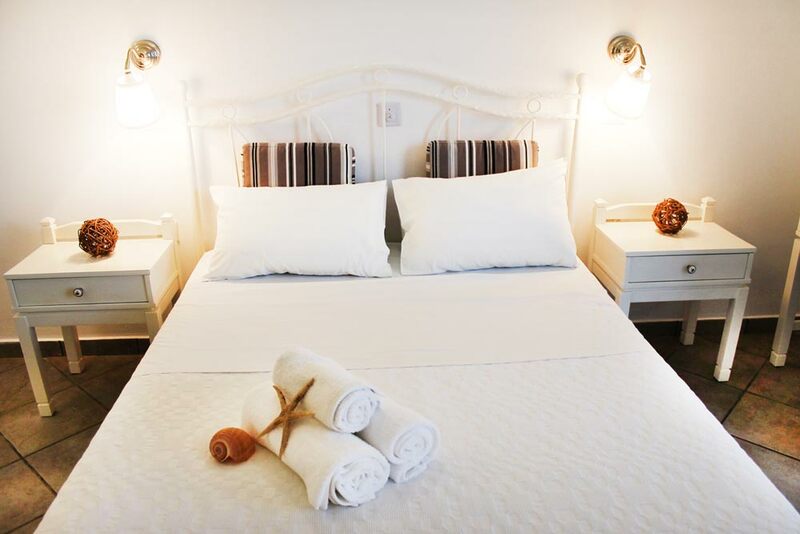 We are certain that you will enjoy your stay with us. 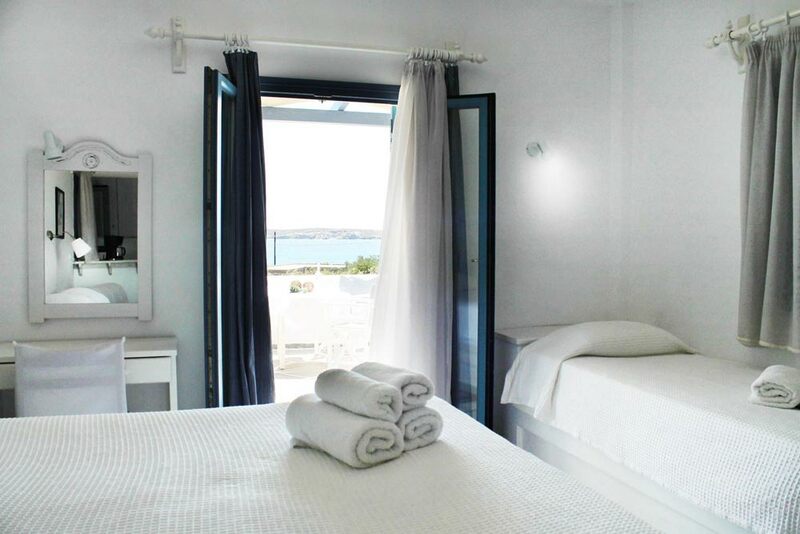 NISSIOTIKO Hotel and Apartments locate in the south part of Paros Island, on the beautiful beach of Drios. 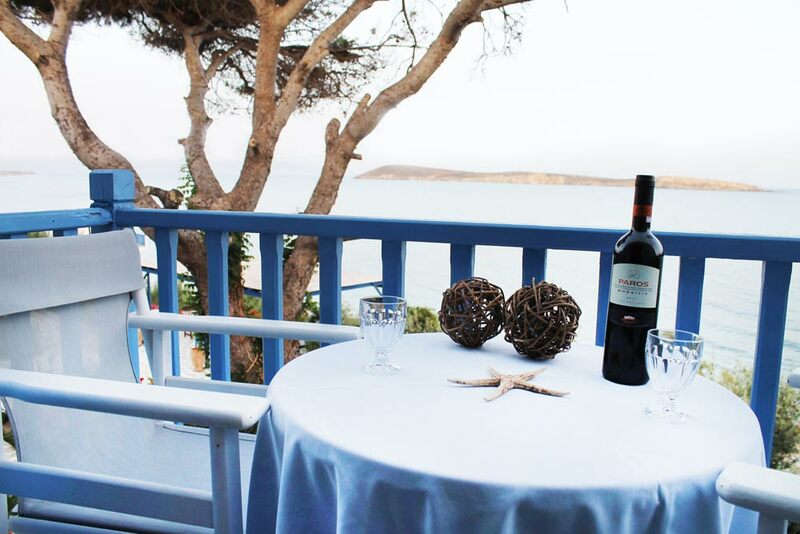 Spend a restful holiday in a charming hotel by a small, sandy bay. 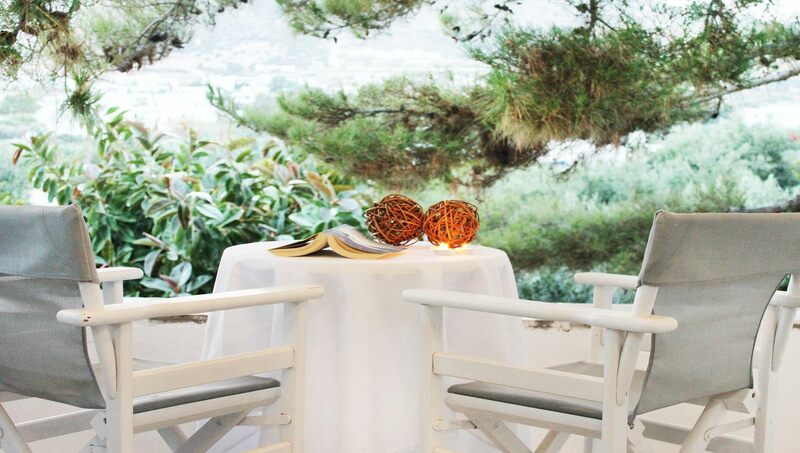 Take your breakfast on comfortable tables and chairs in a leafy rock garden terrace above the Drios beach. 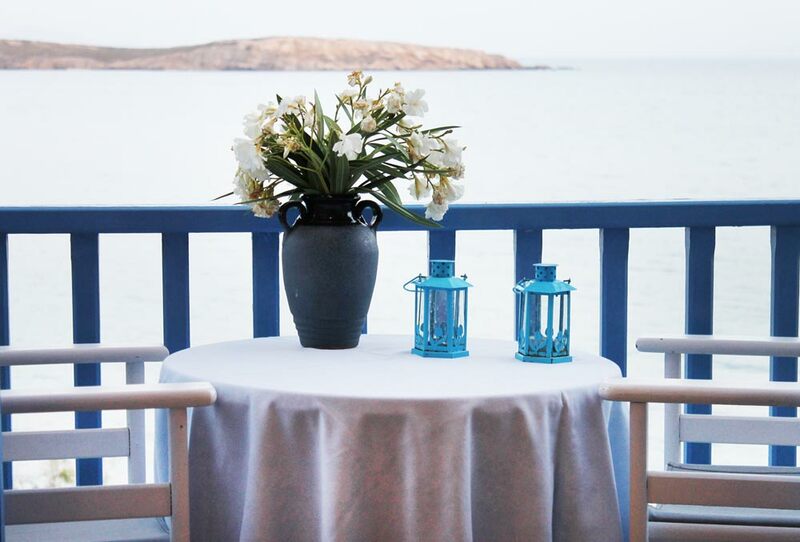 The friendly owner with his competent and pleasant staff takes excellent care of guests, provide a relaxed atmosphere. 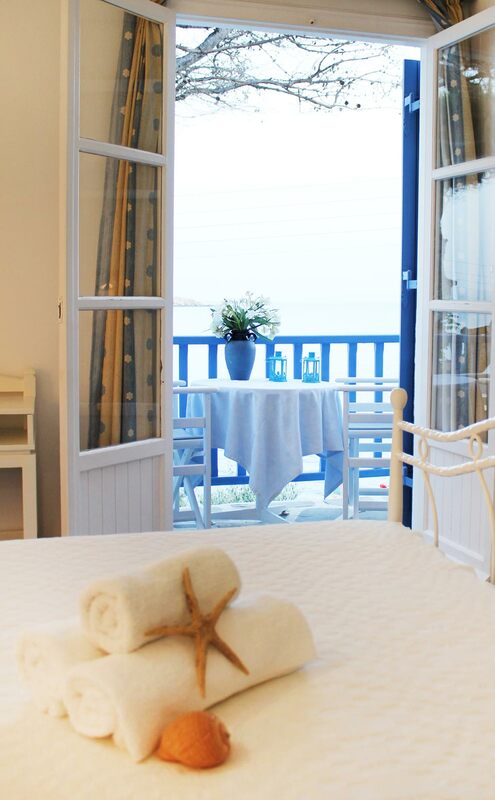 Spend a restful holiday in a charming hotel by a small, sandy bay. 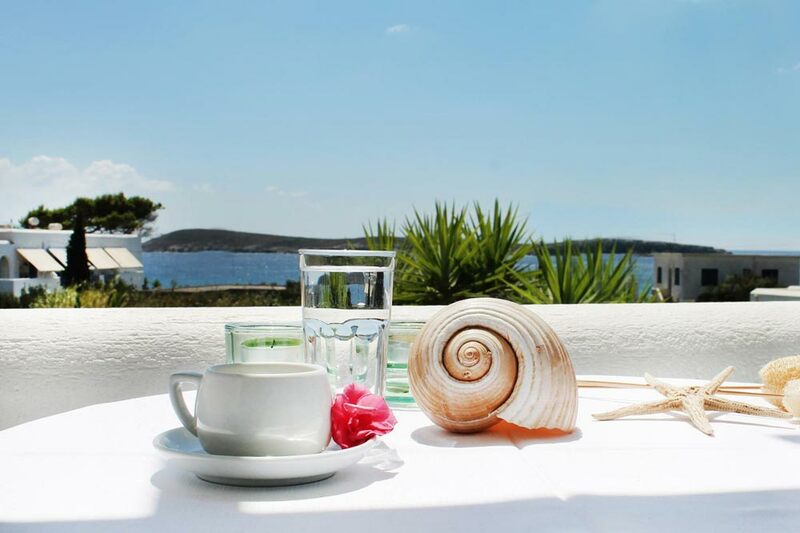 Take your breakfast on comfortable tables and chairs in a leafy rock garden terrace above the Drios beach. 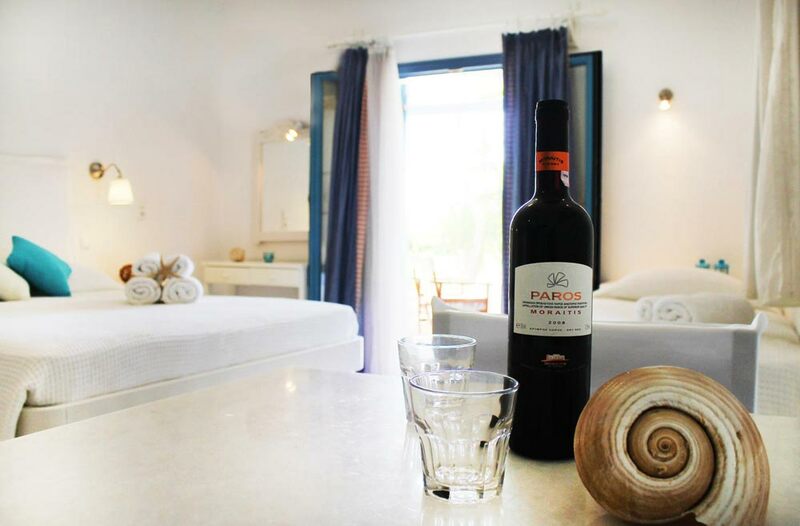 The friendly owner with his competent and pleasant staff take excellent care of guests, provide a relaxed atmosphere. 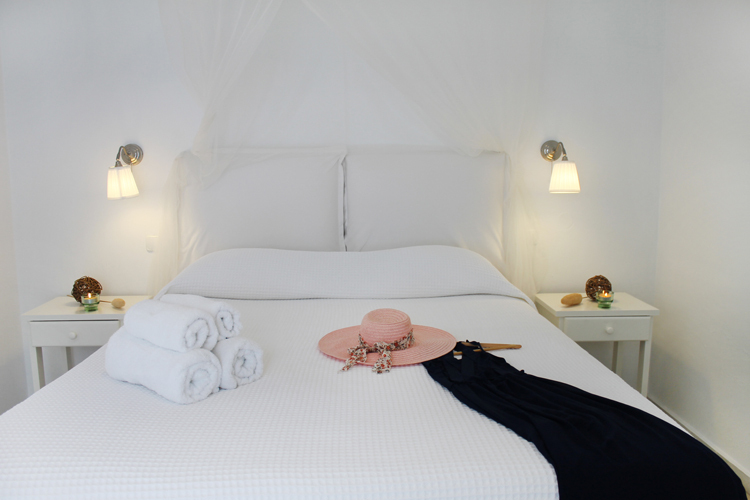 In just a few days, children and adults feel at home in the peaceful surroundings. 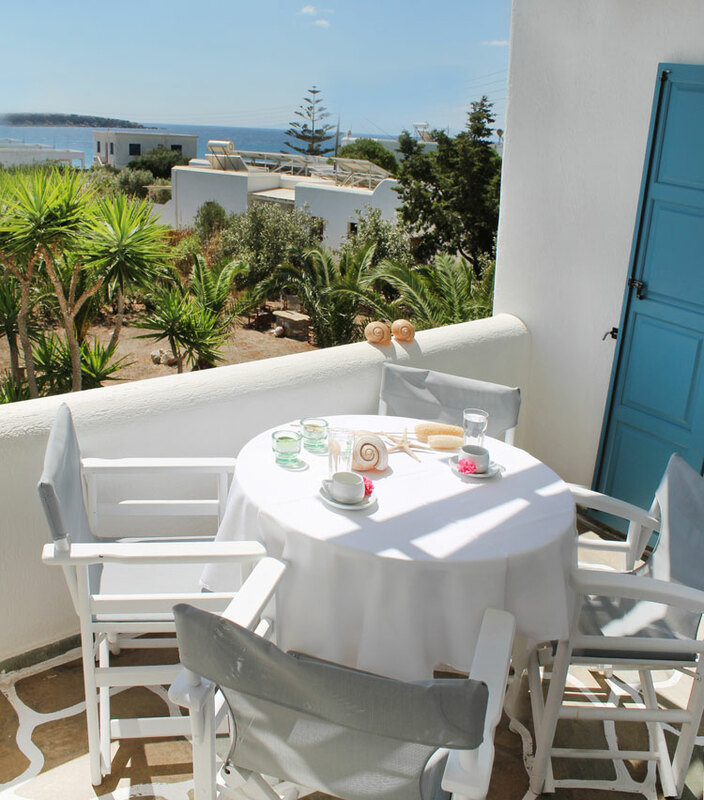 Nissiotiko Hotel & Apartments located in Drios village which is in the south part of the island. 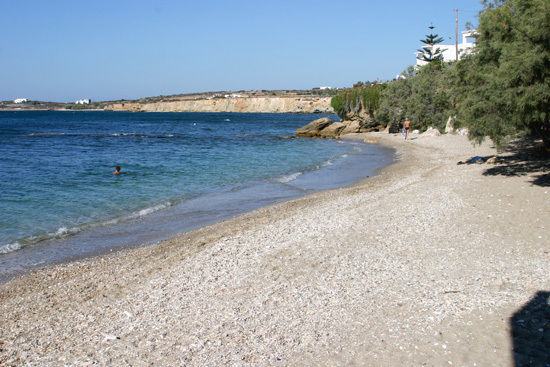 The beach, just a few meters away, slopes gently into the clear Aegean. 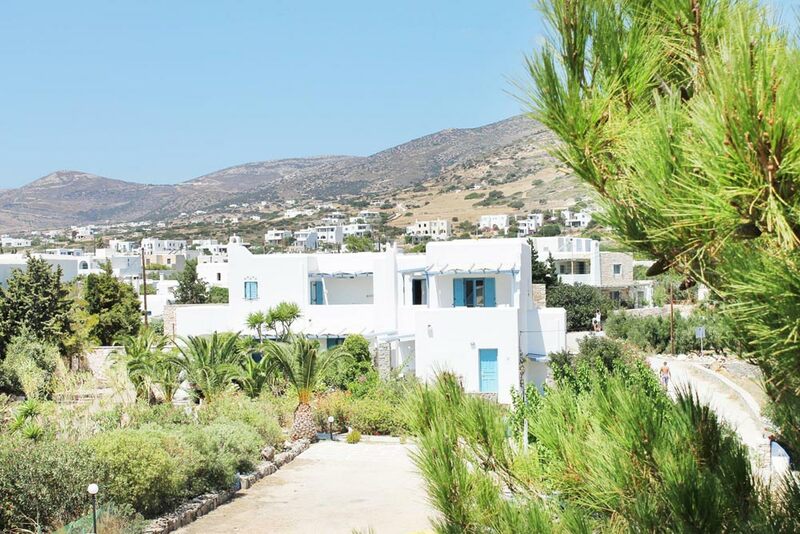 The small village of Drios, a mere five minute stroll, is where guests can rent motorbikes and cars. 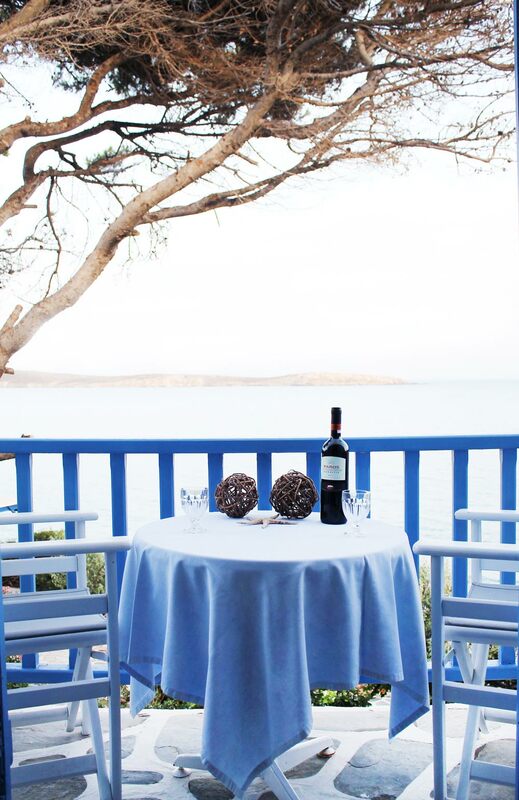 � number of nearby taverns provide friendly service and Greek food at reasonable prices. Of course, try the fish, caught fresh daily .Golden Beach, a brilliant gold colored stretch of sand one mile long, is within a walking distance away, and a wide variety of water sports are available.